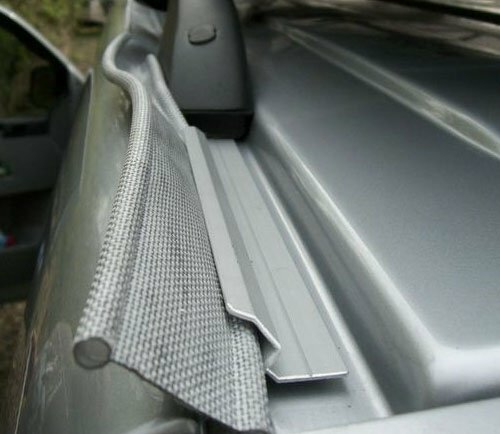 The Drive-Away Awning Bedroom is a fully sewn-in inner made from breathable polyester with mesh at the top of both doors which can accommodate 2 people. This can be used for adding extra sleeping quarters, storage space, or just a bit of extra privacy to your Vango AirAway Awning. 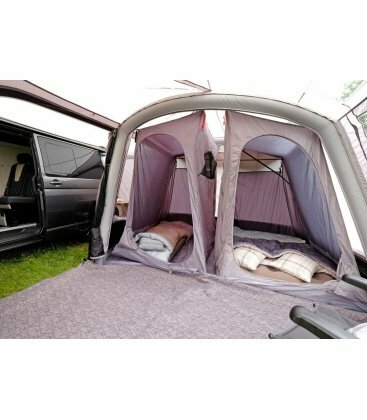 The Drive-Away Awning Bedroom Inner Tent is a fully sewn-in inner made from breathable polyester with mesh at the top of both doors. This can be used for adding extra sleeping quarters, storage space, or just a bit of extra privacy to your Vango AirAway. Compatible with older models of Kela, Sapera, Kela XL, Kela Duluxe 310, Idris and Galli models as well as the latest 2019 models. The Galli and Rhone will accommodate two of these inner tents bedrooms to give a sleeping capacity for 4 people. They are simply reversible in order to orientate where the doors sit. 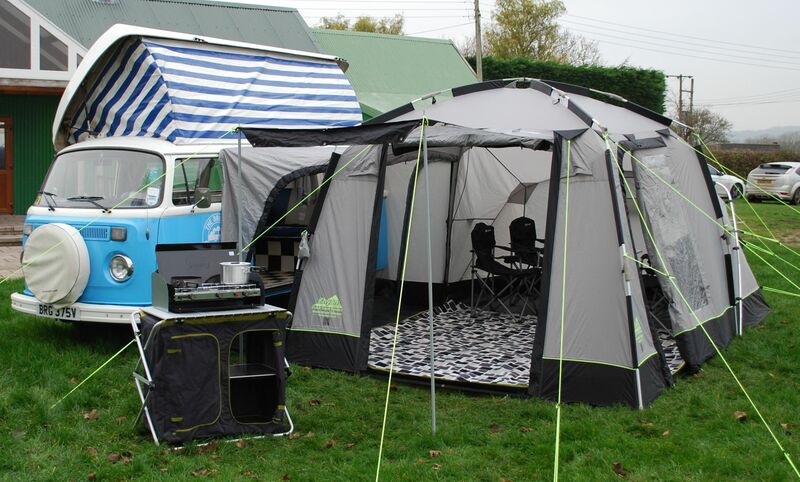 Most other Vango awnings will take one bedroom. Please note this inner tent will not fit models of Attar or Cruz awnings. 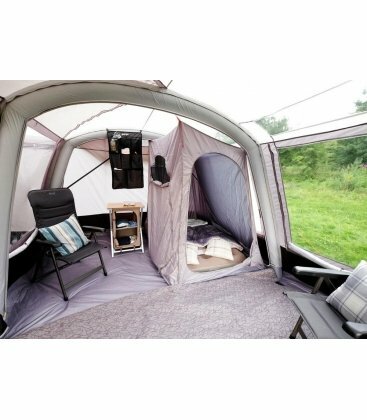 Please see separate products.Some of the Vango range such as the Hexaway will not take a clip in inner bedroom at all but the new Vango Freestanding Bedroom compartment can be used as an alternative. This is also available from us. I read this article and found it very interesting, thought it might be something for you. 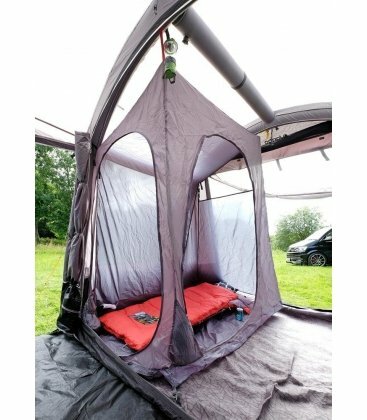 The article is called Vango Drive Away Awning Bedroom and is located at https://camperessentials.co.uk/shop/vango-drive-away-awning-bedroom/.